Creativity transforms. Creativity saves lives. It is a life force in us. Women are natural born creators destined by their biology. We give birth to life in physical form through our bodies when we nurture families and communities. Women create homes, projects and beauty all around us. Our paintbrush is our open hearts and multitasking brilliant minds powered by the divine feminine that flows through us all. Knock us down, we get up. We find a way with creative solutions. Whether we pick up a pen✒️and journal, a spatula 🥞for culinary creations, a paintbrush 🖌to create on canvas or a nursery, music 🎶 for an audience or a captive👩‍👧lullaby…. women suit up and show up for their lives. No matter what struggles and challenges, we share stories and solutions in community. Think “Red Tent” time. We gather as our souls connect and divine sacred solid solutions to dealing with divorce, illness, career challenges, relationships, depression, disappointments, financial downturns and planting dreams for the future. We pull together, we pray and we open our hearts and souls – to create. Solutions divinely appear when we lay pen to paper, paint to canvas or wall, photograph our neighborhood, plant some herbs or some dreams, go back to school for design or business, take a dance or yoga class…. In my life, there have been many struggles and epiphany moments. I have skated in between worlds of many of the aforementioned challenges. Creative expression has always brought me through the other side. I have learned so much from a “young woman warrior” who has walked after me, with such grace and dignity. My heart❤️bursts open with such pride, as she continues to walk the “powerful matriarchal lineage” of my life. My daughter Allison has faced a “lion’s share” of challenges in her life. She faces them full on with a “warrior’s heart.” She picks up herself journal and writes to reveal her soul’s “River Styx” down deep. She is fearless in traveling into “the depths” all while juggling career, relationships and family challenges. Allison creates amazing textiles by “modding” through tearing apart and breaking down elements of materials and blends them into something “unique and extraordinary!” She transforms and upcyles items into magnificent personalized “fashion for the soul!” I have been a lucky recipient of her transformative🔮creations! That is a powerful metaphor for her life and how creativity reveals and transforms into something beautiful in her life. As a “warrior of the heart” she loves deeply and connects on a soul level with all the people in her personal and work life. Break ups and former colleagues become life long friends. Allison also creatively divines the language of the soul, through reading the✨stars and astrological🔮charts with an intuition that sheds light into so many souls. She builds bridges of understanding and creates another lense in which we can continue to recreate our lives going forward- with the cards we are dealt with. If this young warrior woman soul can do it – so can we! Look into a Yoga class or go to a “Paint Nite.” Go to the library and feast on it’s literary bounty or create a culinary surprise for you or a loved one. Crank up some music -and dance in your living room or at a club. Plant an herb garden and watch how it mirrors the growth in your life. Start the day with your journal and some magic markers and write down your dreams & challenges, and watch the creative solutions pop onto the page! A “claw foot tub” from a vision board manifested. “A written dream list with “Venice” rested in the page for a decade – before it manifested into a life altering adventure. What avenues of creative excursion are you willing to take – to alchemize the life of your dreams? Enjoy the video🔻link below of the show! Such an interesting turn of events – to be featured on TV! We as women have so many roles to play, in our families, careers and communities. I have been a teacher, sister, daughter, friend, wife and mom for most of my life. It is through these lenses I see my dreams and accomplishments from. I started to excavate my creative gifts and dreams. I started to explore my “Dream binders” and delve into my “Inspiration notebooks.” Awakened to the stirrings of a decade or so of dreams waiting to be reaped between the pages. 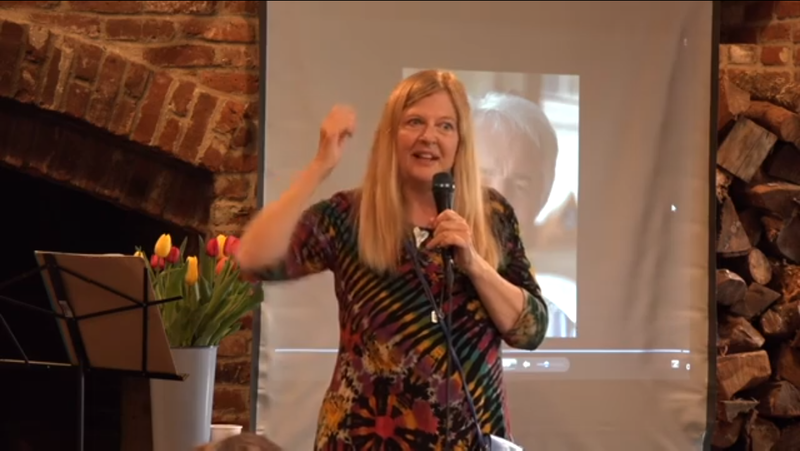 Taking creative writing classes, reading my work at Open Mic’s and creating “The Enchanted Goddess” writing and creativity workshops – complete with magic wands! I’ve curated and hosted performances of women artists. The magic of the divine feminine has captured the imaginations of so many women. “The Enchanted Goddess Project” was created to help women transform their lives, like I have completely transformed mine. I just viewed my life as a teacher, a writer and a creative with a magical bent. 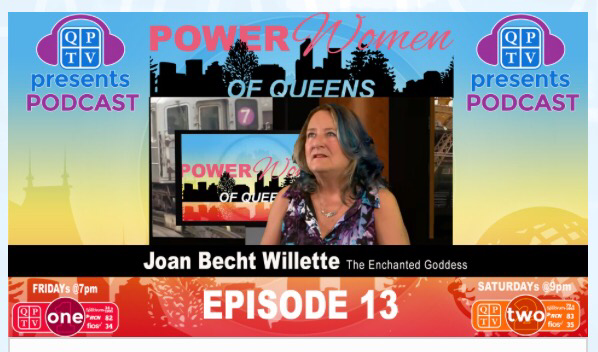 When I saw the full page ad for the show in the Daily News, I thought “Isn’t this an oxymoron?” Before I knew it, I was sitting on a QPTV set and was being interviewed for the telecast of “The Power Women of Queens” TV show. As a girl, I never knew I could dream so big and that I would be a writer, publish a few pieces, be on stage and on TV. I guess dreams being fulfilled is pretty powerful business. An ordinary teacher/mom can transform into “The Enchanted Goddess” and “A Power Woman of Queens.” I feel blessed to have so many wonderful creative women who travel this path with me! I am so blessed to know so many talented women artists. It has been three year journey uncovering my creative venues, that have transformed my life! I have always been an avid reader, writer and creative arts person in my classroom and in my home. I grew up with a tribe of creative painters, teachers, crafters and musicians in my childhood home. My talents and secret creative dreams remained in the confines of my heart and home for decades! I was so busy with juggling family, career and community for decades, that I had little time to ponder and create our into the world. The I left my full time career and marriage and embarked on an amazing solo adventure of creativity! 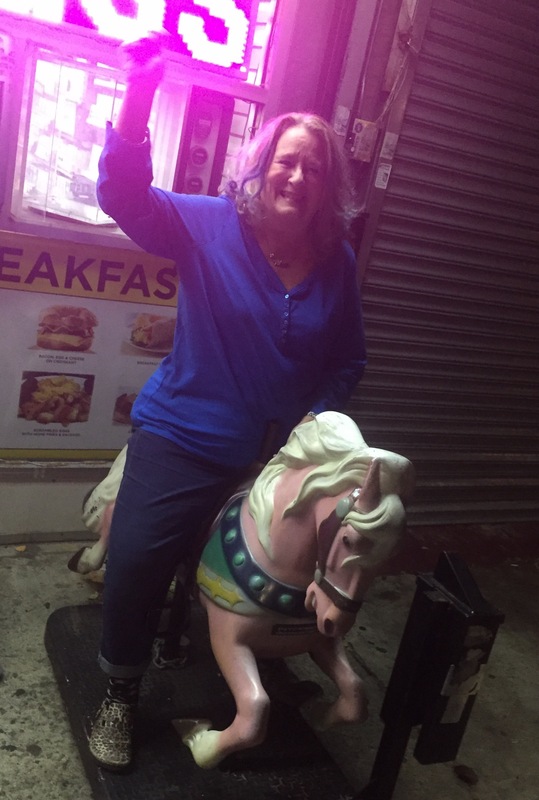 Suddenly I was whisked into the heart of the Queens Arts scene by “The Rebel Poet of Queens” Audrey Dimola – who introduced me to so many reading and open mic venues – to read my freshly minted pages aloud, on stage and in public! Hoong Yee Krakauer- Director of the Queens Council on the Arts mentored me and welcomed me with open arms into the plethora of artist workshops and performances at her venue. Yvonne Shortt, an innovator and director of RPGA awarded me my first grant – to create poetry in Socrates Park for community members. Mari Fernandez- founder/producer filmed and televised me for my for TV show on QPTV. 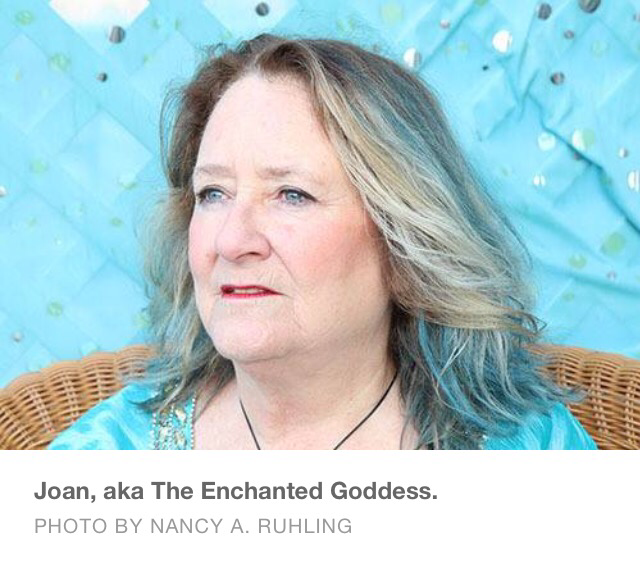 I started “The Enchanted Goddess: Literary Creative Arts Series” two years ago. So many women read, wrote, shared and collaborated in community. Jennifer, May, Lucy, Sikeea, Sanyukta, Tania, Christina… all writers, artists, phographers and musicians sat down together sharing their dreams and creative visions! 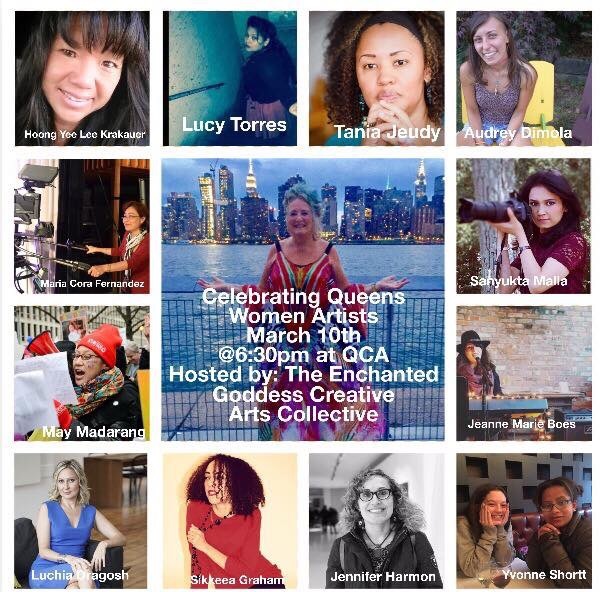 And now we have “Celebrating Queens Women Artists” performance to celebrate all these creative goddesses! I am bursting with such love and gratitude for all these amazing women who create, collaborate and celebrate together! I am so blessed to have an amazing and inspirational community behind me! My family and friends have been so supportive! This is the year where seeds burst through the ground and take flight – “The Enchanted Goddess: Literary Creative Arts Series.” Women are growing, awakening, collaborating and creating. This has been my dream for decades, after a decades long as a Public School Teacher. The skill set morphs and alchemizes! To be continued….. This is 2017. A time for reflection. This street art piece, by Audrey Dimola, speaks to me. We can all be spectacularly unique, fluid and changing, but still be complete in this very moment in time. Yet the masterpiece of me and you, are definitely works in progress. Me, as I know me, is a beautiful midlife creative writer, mother, teacher, lover, friend and bridge builder. I have been this masterpiece all my life! As the decades march on, I still embody all these roles of being. Spectacularly, I might add. And so do all of you! Take a peek behind the curtain of your life. Look at how “12 years old” you are in so many aspects of your life! This is where the “alchemy” comes in your “work in progress” parts of your life. A new career, an empty nest or a divine unrest stirs. Impetus for broad brush strokes of new living, loving and creating are in the air! Do you dare to look under the bed? Will it herald an invitation to dance to write a book, start a new business, settle old business, a love affair with yourself or another, a new creative venture, tango lessons, an excursion to Bali…..
Well, after decades of full time teaching, I did. I opened that door. I left a marriage I had outgrown. My divine daughter was grown and on her own path. I left a career overcome with layers of bureaucracy. I bought my own home of belonging, in Queens (of course!) I took classes, did various odd jobs of teaching gigs and started to write and actively create. I was finally “allowed out to play” in my life. A new fresh creative community of friends and mentors entered my life. Rekindling of tried and true long term friendships with new adventures ensued. Dancing, dating and blue hair with bohemian flair graces my new life. Open Mic’s, gallery shows, artist events galore knock at my door. With rapidly beating heart, I curated and hosted my first show “Celebrating Queens Women Artists” last March. It was a smashing success, in which the artists were celebrated in local TV and print media! I am also starting to write my first book “The Enchanted Goddess of Queens.” Just jumping into the deep end of the pool, I am! In the second year I started “The Enchanted Goddess Performance Revue Series.” I was published in another book, “These Winter Months.” I hosted several other shows and started a creative collaborative group. Oh, and did I tell you – I went to Venice (alone) on a writing conference! It was transformative! I know that you can do this too! Life is an adventure, if you dare to dive in. The “forever young” are the bold of heart – like us! Being a work in progress, is a great place to be – flexible, sensual, open, adventurous and endlessly creative. That is how malleable our lives are. So what colorful brushstrokes are you going to use, with this great big wonderful masterpiece of your life? That approaching ninety is not the end. And embrace hope, with a second wife. While being strong and vital effortlessly. As he runs around and has optimism without conundrum. Of a person occupying this age parking space. 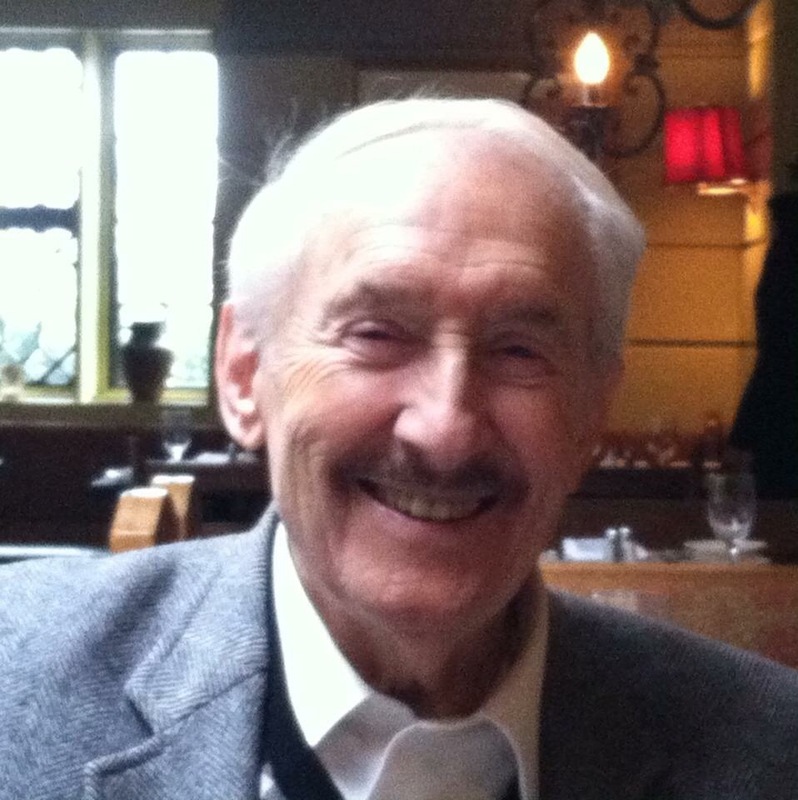 With memories of forty years with my mom, he does not unravel. With a fresh start in his heart. A father’s wisdom does he lovingly impart. Of major changes of home, career and heart. And gives us courage for our own fresh starts. Anchored with prayers from above. Of stunning losses and life changes. Has given him great health and a beautiful house. He has blessed us with many decades of levity. Half of his children followed in his footsteps gratefully. Into the future we did not fear. Thank you Dad for forging the way, we love you always! This is one of the most profound, loving and joyous tributes to the physical loss of a soulmate, by Susan Ariel Rainbow Kennedy for her beloved John Waddell, (video is on SARK’s FB page.) Her words of courage, that conveyed a deeply spiritual connection, that goes beyond this life. Susan spoke with such tenderness, clarity and humor. She is a light bearer to what transpires when a loved one dies. I am so moved by her words. She gives us all hope – with a new lense to bring joy and transcendence to this baffling transition for us all. She wrote a brilliant book, “Glad No Matter What” several years ago, that provide comfort and insight to millions. Susan spoke of being a “Greening Window” versus a “grieving widow.” John’s wishes were to have Susan honor her joy through the process. To wear bright colors, crack jokes (ei. “There are advantages to being in a relationship in the non-physical…) and to celebrate the ongoing love relationship with her beloved. What a fresh uplifting shift of perception on death -to accept and experience love from beyond. Wow!!! She also talked about the “Sudden Villages” (coined by France’s Weller) that form, surrounding the passing of a loved one and their families of belonging. I am so moved by the love and joy that is commingled with the pain of loss. Her new book, cowritten with her beloved John, “Succulent Wild Love” was just released in 2015. Susan continues on her journey of love with John, in life, in her teachings and in new adventures. Follow her, she is wise and so “grace under fire.” We can learn and grow, by her experiences. I have spoken personally via telecasts, with Susan and John during the past two years. What an honor and privilege it has been! I have basked in their joy of creating and giving love creatively and in community. I have reaped the benefits of opening my own heart to love again and heartily and hungrily embrace the six habits of their book, “Succulent Wild Love.” It’s a must read for all of us, it lights the way, as no other can! I am humbled, deeply grateful and in awe of these gifted, loving and wildly creative souls. An earthquake of recognition, that “Love is forever” and reaches from beyond our physical states is huge! We are so blessed by Susan and John’s ongoing celebration of love!